Home » Chattanooga Hydrocollator® Terry Cover - Standard 19" x 27"
Chattanooga Hydrocollator® Terry Cover - Standard 19" x 27"
Terry cloth cover for reusable hot packs. 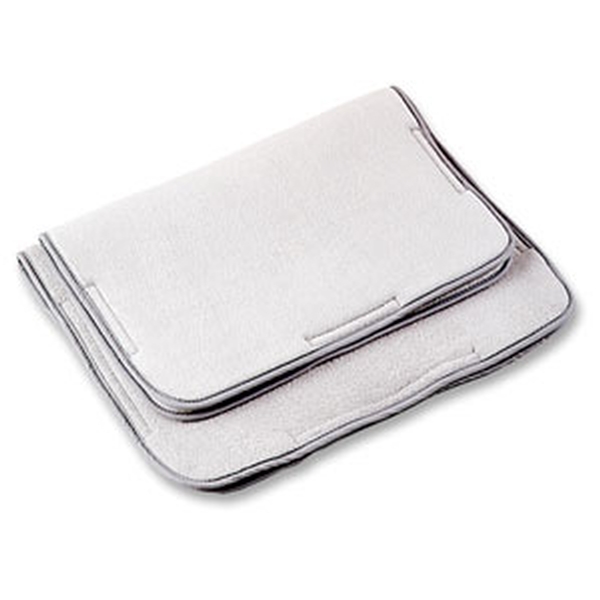 Standard cover fits Spinal, Standard and Oversize Chattanooga Hydrocollator® Steam Packs; meausres 19" x 27". 100% terry cloth construction with hook-and-loop closure.